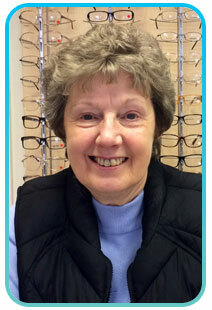 S. Walton Eyecare | Who are we and what can we do for you? Delivering quality, value and choice to the local community. 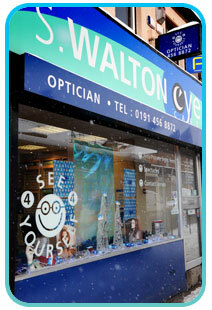 S Walton Eyecare is a community optical practice located at the Tyne Dock end of Stanhope Road on the site of the old Sidney Walton Opticians which was originally opened in 1926. It has been under the current ownership of optometrist Kaye Winship since 2007. The practice has rapidly become recognised by local people as an independent, affordable alternative to the high street, offering great service and great prices without gimmicks. The practice has received business awards and accolades over the years and last year Kaye graduated from Newcastle University's 'Captured' programme for small business in the area plus completed further education certificates in leadership and low vision through LOCSU (Local Optical Committee Support Unit). We offer eye examinations in our well-equipped practice where we harness the latest technology including retinal fundus photography at no extra charge. We continue to grow largely through personal recommendation from our satisfied customers. 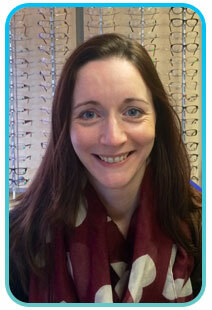 Kaye is the principle optometrist at S Walton Eyecare. Since qualifying in 1993 she has worked in most areas of the country as an optometrist for various different companies before coming back to her roots and opening S Walton Eyecare in 2007. 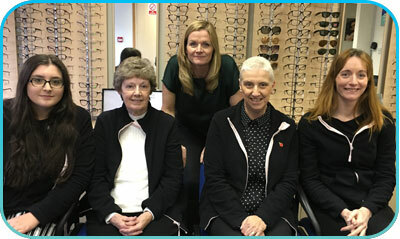 She is Vice-Chair of the Local Optical Committee and the Local Eye Health Network but says her real passion lies in simply doing her job to the best of her ability and being able to provide the best eyecare solutions to the community here in South Shields. Particular interests lie in Dry Eye Treatment, Sports Vision, Children’s vision and care of the elderly. 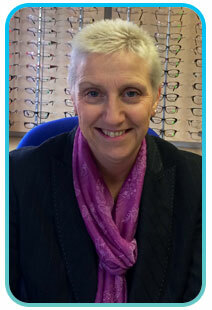 Kaye now also works part time for Sight Service, a local charity for people with visual loss based in South Shields and Pelaw. Steve has been qualified for 15 years and works part time for the practice delivering home visits to the elderly and housebound in the comfort of their own homes. June has been with the practice since the beginning and has been integral in the development of the business to its current level. She brings 37 years of retail experience serving the public to her role and is especially skilled in frame selection; finding the right frame for the right person. She is proficient in dispensing, all areas of administration, contact lens support and domiciliary (home visit) eyecare of the elderly. She says she gains most job satisfaction from dealing with the public. 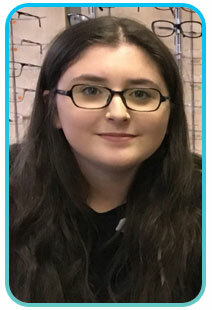 Emma has worked for S Walton Eyecare since 2011 and came to us with a wealth of optical management experience from another multiple optical company. 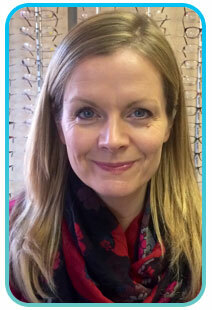 Having now worked in the industry for 17 years, her skills lie in complex dispensing, technology, frame selection, home eye visits and contact lenses. Emma has recently qualified as a healthcare assistant and carries out the NHS Health Checks in practice here. She says she gains most job satisfaction when customers are delighted enough with the services we deliver that they recommend us to others. Pat started work for the original Sidney Walton shortly after leaving school and has worked here on and off ever since. We were delighted for her to join us in the new practice and she continues to amaze us with her memory for names and faces! Pat possesses all general reception skills and makes the best cup of tea in South Shields. Daniella is the newest member of our team. She is working as an apprentice to achieve her business administration level 3 certificate and is a real asset to the current team with her I.T. skills.